2011 Holt Medallion Award Winner - Best First Novel Highland Blessings is the story of a highland warrior who kidnaps the daughter of his greatest enemy and clan chief to honor a promise he made to his dying father. 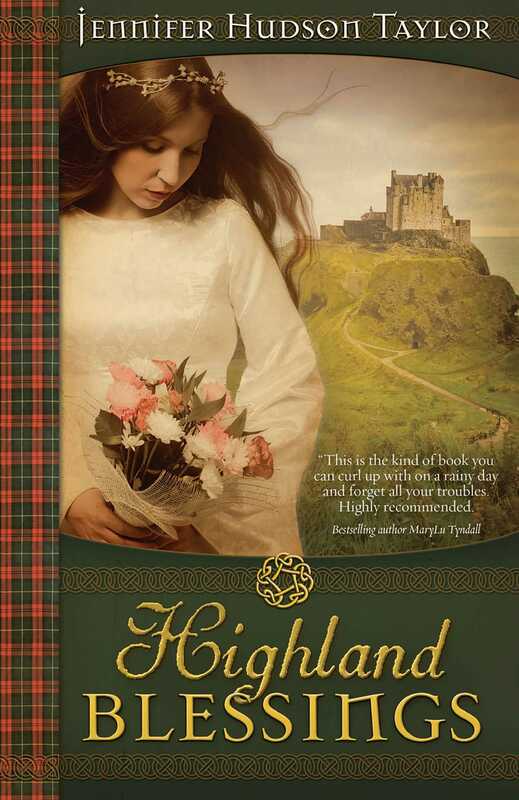 Bryce MacPhearson, a highland warrior, kidnaps Akira MacKenzie on her wedding day to honor a promise he made to his dying father. While Akira's strength in the Lord becomes a witness to Bryce, she struggles to overcome her anger and resentment when he forces her to wed him, hoping to end a half-century-old feud between their clans. While Akira begins to forgive, and Bryce learns to trust, a series of murders leaves a trail of unanswered questions, confusion, and a legacy of hate that once again rises between their families. Clearly, a traitor is in their midst. Now the one man Akira loves no longer trusts her, and her own life is in danger. Can Bryce look beyond his pain and seek the truth? Will Akira discover the threat against her before it's too late? How will God turn a simple promise into bountiful Highland blessings?